When you add a new patio cover to your home, you are making a statement about yourself and your place in the community. Your handsome, sturdy new patio cover tells your neighbors that you take pride in your home and that you want to improve both the way it looks and the way it serves your family. 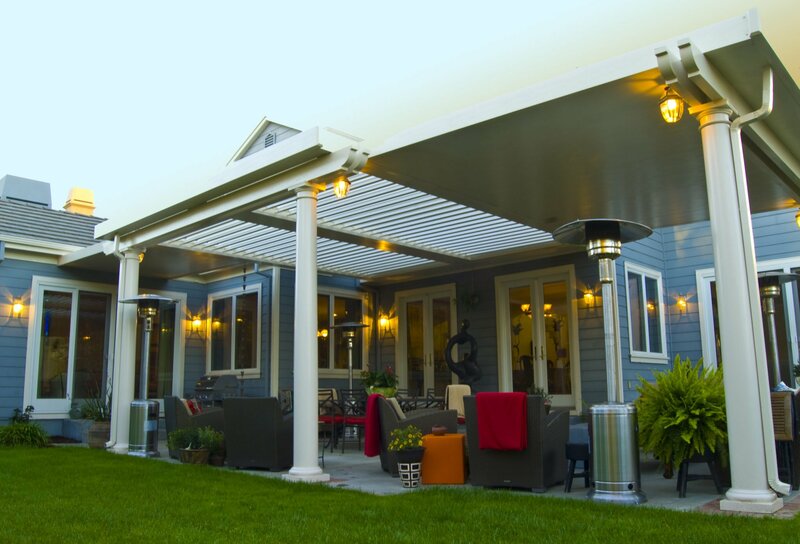 A patio cover is more than just a covering for your backyard. It’s a place where friends and family can visit, dine, play, and relax. Look around your neighborhood. You probably will notice that not everybody has a patio cover attached to their houses. Only some people have built the additional space that sets their home apart from the rest. Patio covers provide distinction from the cookie cutter norm. They are an add-on that gives both space and status to your home. They allow your family to spend more time outside while providing safety and security from the elements. And they offer the ideal location for hosting family, friends, and neighbors to show off your home and your life. Adding a patio cover provides your family with the added space they need to live in comfort and style.